Ready for Trick-or-Treat Samantha Summers Style? 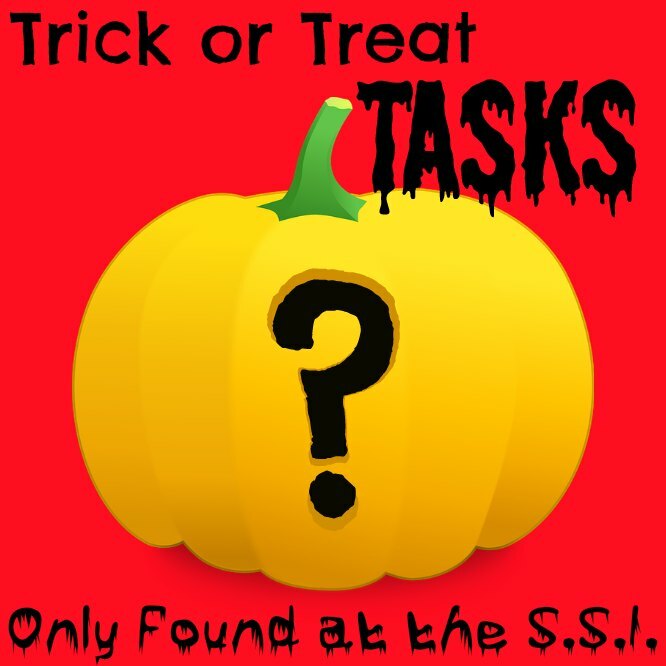 In this special Task-centered Pay-to-View, there are 10 Possible Tasks, but you will only get ONE. These 10 tasks cover numerous fetishes and range in difficulty from as simple as 1-2-3 to OMG! So how is this Trick or Treat? Well… Remember, you will randomly be given a single task out of the 10 possibilities. You may get a task which matches your Fetish perfectly and so it will be quite the TREAT. Then again, you may get a task which will shake you to the core, and so there would be the TRICK. Are you ready to play?